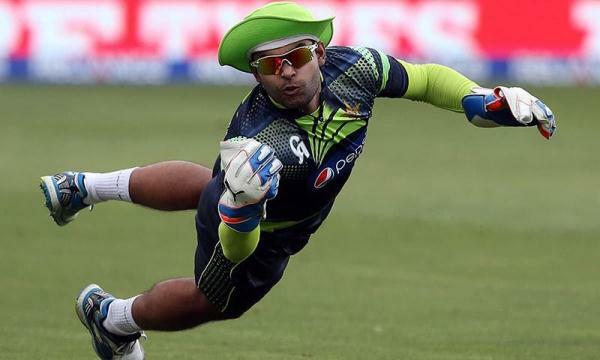 Umar Akmal, who had been dropped earlier from Pakistan’s squad that traveled to the West Indies due to poor fitness, was announced as a member of the 15-man squad that would travel to England to feature in the ICC Champions Trophy. After being dropped from the national squad, Akmal was asked to lead Punjab in this year’s edition of the Pakistan Cup which, again, raised a few questions over what precedent the board and selection committee were trying to set. How was a player who deemed unfit for national selection, now fit enough to lead a side in the country’s premier List-A tournament? Scores of 0, 77 and 36 in three innings hinted that Akmal was not in the form of his life with the bat either. Punjab, courtesy of a lone victory and a washed-out game, ended the tournament at second last position despite having a strong, star-studded side on paper. 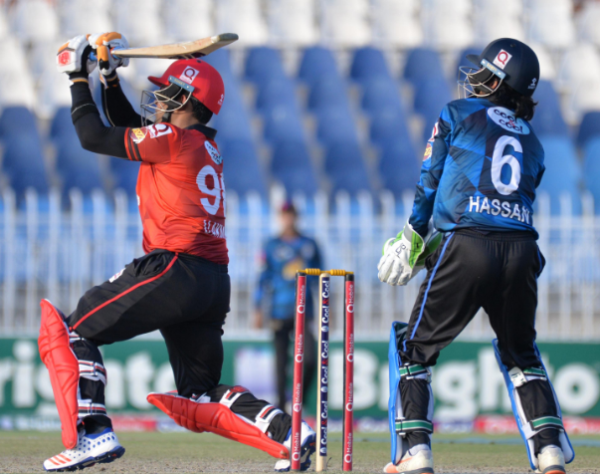 All in all, the Pakistan Cup was a forgettable experience for Akmal and he did practically nothing to warrant a comeback into the national side, but a serious lack of power hitters in the country’s domestic circuit ensured that he found his way back. Most recently, it was revealed that Akmal failed two fitness tests, held on two separate occasions, conducted by the team management as part of preparations for the Champions Trophy. Things got ugly from that point onwards with Kamran Akmal indicating that Inzamamul Haq had overseen Akmal’s fitness tests prior to his departure and was cleared by the chief selector himself. In the past, especially within Pakistani players, little to no importance was given to fitness. 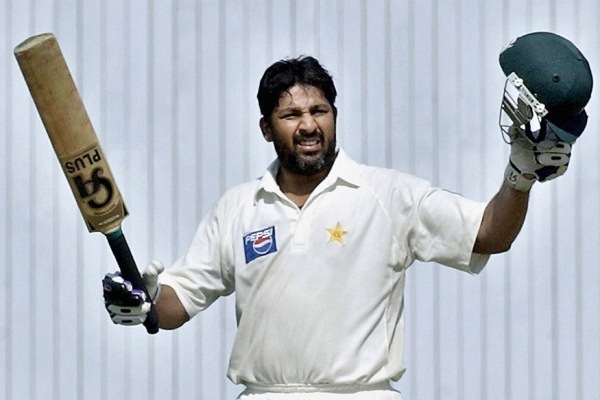 Some of the greats of the game including Saeed Anwar, Saqlain Mushtaq and even Inzamam himself banked solely on their skills and, most likely, would never have made it to the team had fitness been a criterion back then. However, times have changed and cricket has evolved into a much more intense and competitive sport. Athletes globally are more conscious about their diet and prefer spending longer hours in the gym to be better physically equipped when they take the field for their respective countries. 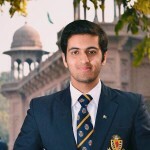 In Pakistan, we find ourselves arguing over what is more important – fitness or skills. Ironically, Akmal has shown neither in his recent performances, but for the sake of argument, we will agree that he is a skilled and talented batsman. To his advantage, Akmal has always been a decent fielder, runner and catcher, but it is now an open secret that cricket fitness requires more than general fitness. If Akmal is not physically up to the mark, all these things will ultimately suffer and place the team at a disadvantage – something no team management would prefer regardless of how talented a player might be. Akmal’s fitness issues are a direct result of his reckless disregard for rules and his lack of awareness in understanding situations. For someone who made his debut eight years ago, Akmal has shown zero improvement as far his temperament is concerned and his axing from the team is a clear message that rules will not be bent for anyone. How Akmal made it to England to begin with is the biggest mystery. The selection committee, in co-ordination with the team management, had organised a training camp for players that had been selected for the Champions Trophy, but were not part of the Test squad facing West Indies. 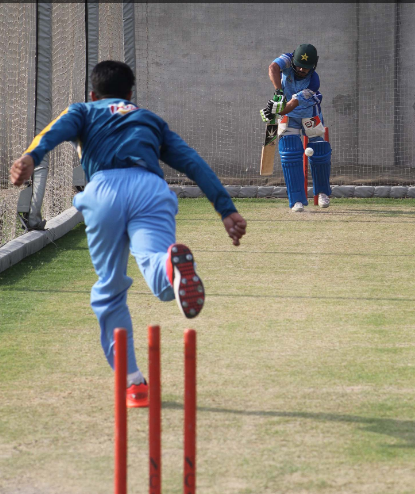 Akmal, too, was part of this camp and, in all fairness, coaches at the National Cricket Academy (NCA) had ample time to gauge his fitness in order to prevent a wastage of resources that went into sending an unfit player to England. This event could be the result of a disagreement between the team management and selection committee over the accepted level of fitness of players or it could be a case of both parties having different opinions on the overall utility of Akmal. Either way, sending and re-calling players that have previously been deemed completely fit screams unprofessionalism. While a majority of fans and experts have seen enough of Akmal’s antics and would most definitely prefer that the country moves on from the Akmal trio once and for all, we have seen over the years that there are no permanent goodbyes in Pakistan cricket. Should team selectors drop Umar Akmal from the Pakistan cricket squad permanently? 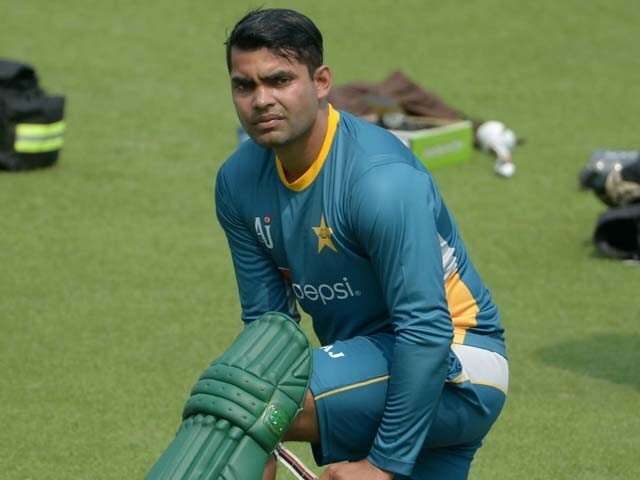 While Akmal makes his way back into obscurity, Haris Sohail has been assigned with the task of representing Pakistan in the Champions Trophy in Akmal’s place. Sohail, prior to his injury, had started to paint an image of himself with bold and bright colours. In a short span of time, Sohail had become the backbone of Pakistan’s top order, much like Babar Azam, and the injury could not have come at a worse time. Fortunately for him, he was chosen ahead of Umar Amin and Asif Zakir after all three cleared fitness tests in Lahore, and will surely be looking to restart his national career the same way he started it. Sohail had managed to pile on 236 runs in five innings during the recently concluded Pakistan Cup, averaging 47.20. His run-tally included three gritty knocks of 56, 60 and 117 that proved to be crucial in Federal Areas’ journey towards the final. The Babar-Haris pairing will be a treat to watch for admirers of the game, not just Pakistan fans.